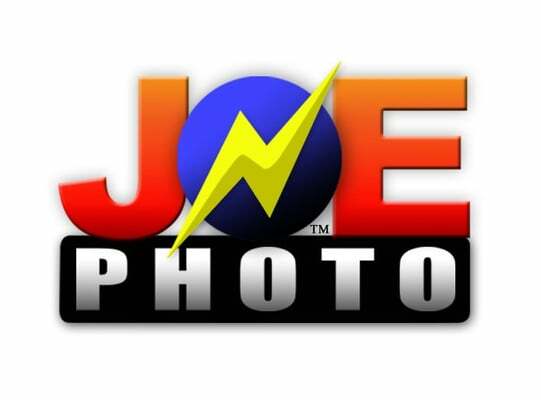 Join us for an event like you’ve never seen before in Cedar Rapids! 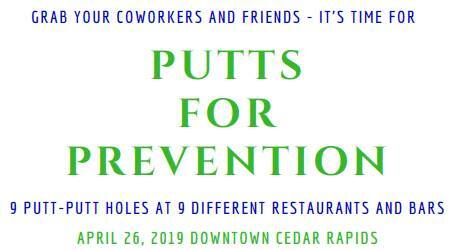 Putts for Prevention is an exciting and fun nine hole putt-putt course located at all of your favorite downtown eateries. Your day will start at Greene Square Park and follow our course of restaurants and bars. The best part? The proceeds will go to Foundation 2 and support crisis services and suicide prevention efforts right here in our community.